The world needs more creativity, more beauty and more appreciation for these elements. The world is striving for personal gain, instead of grounding and appreciation for nature. Roots are forgotten as almost entire groups of people simply uproot themselves and travel to new places. Where is their connection to the lands they come from? Being conscious of the roots from which we originate and cultivating these roots and growing them into something more has been a focus of mine as a musician, writer, artist… I want to add to the creativity in the world. I want to share these feelings with like-minded souls. Using acoustic music as a medium to convey stories from the past, I can put in my own perspective (without taking liberties too great of course). 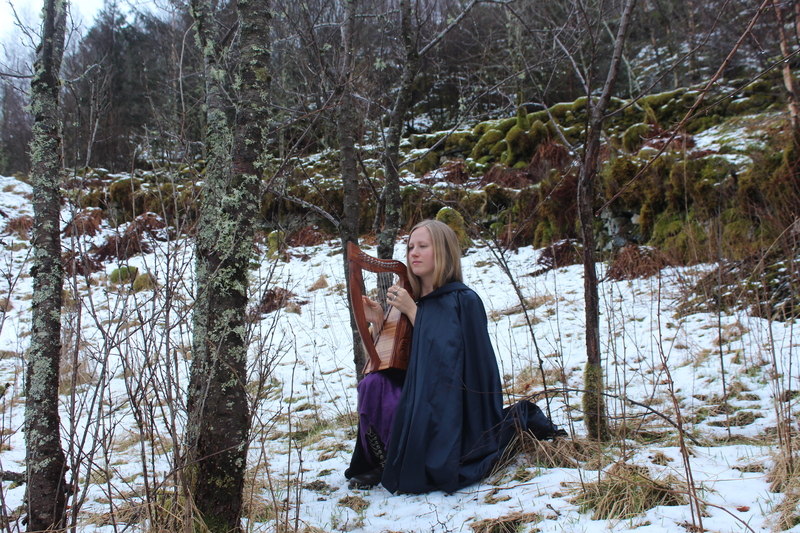 The latest album released by my project, Idis Örlög tells various stories coming from the pagan past of the north. 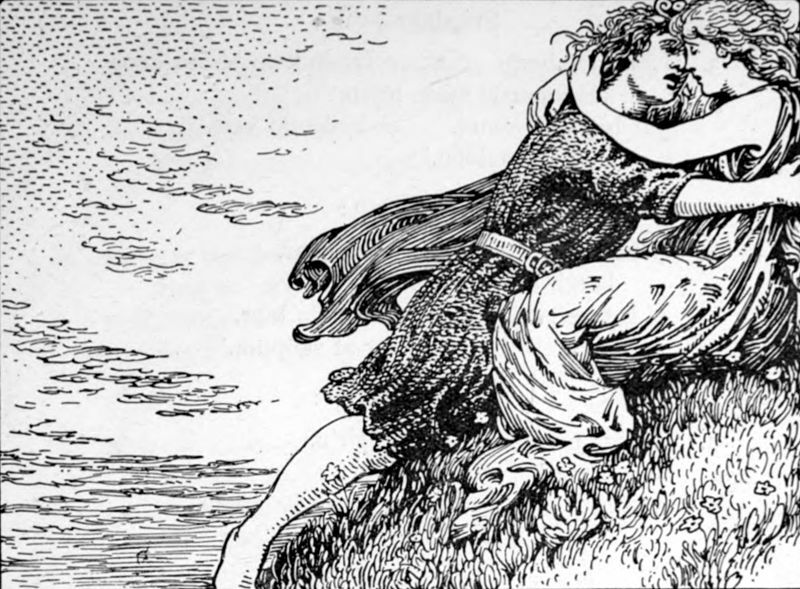 One song, related to the title of the album is about Frøya and Svipdag and is taken from the Svipdagsmål, which tells of Frøya and Svipdag being reunited. (Frøya is called Menglad here). The rest of the title of the album refers to the island of Njartharlåg, today called Tysnes which is located on the west coast of Norway, not all too far away from Bergen. Njartharlåg is a place name referring to the goddess of Njarthar, or Nerthus (the latinized form of her name).